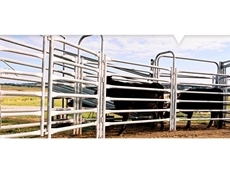 RPM's veterinary cattle crushes set the standard in their class. 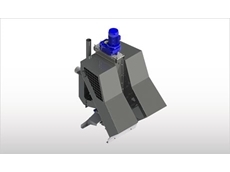 Sturdy, functional and cost effective with many handy features. 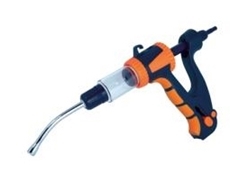 RPM's rural calf crade is all about safeness, proficiency and comfort. Handling calves is now a much more straightforward operation. 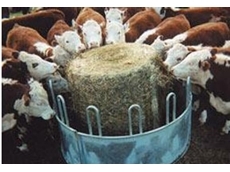 RPM's EconoCrush cattle crushes and EconoPanels are ideal for small farms managing horses, cattle and other livestock. 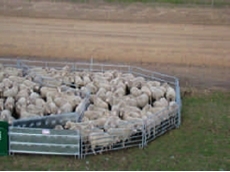 The Better Choices audited welfare program assists woolgrowers that mules their merino lambs to satisfy the animal welfare concerns of international retailers. The West Australian Branch is an official part of the Boer Goat Breeders Association of Australia and has been active in promoting Boer Goats in Western Australia since 1997. 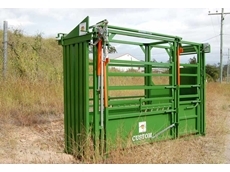 Livestock handling equipment, sstock grids, stock crushes, loading ramps, portable and permanent cattle and sheep yards and races. 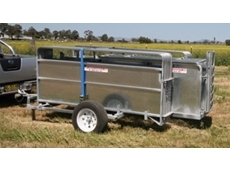 Suppliers of quality trailers for horses and livestock. 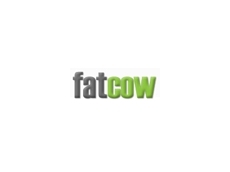 Suppliers of virgin rubber sheet products for industrial, auto, agricultural, horse stables/yards etc etc. A leading agribusiness company, Landmark offer merchandise, fertiliser, farm services, wool, livestock, finance, insurance and real estate. 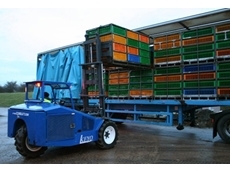 16/05/13 - The new Combi-RT from Combilift Australia has been specifically designed for the poultry industry to increase efficiencies during cage transfer and positioning. 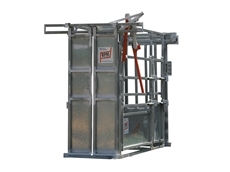 08/02/13 - Calf Cradles from RPM Rural Products are designed to make the task of cattle handling easier on the back and hip pocket and guarantees safety for the animal and the operator. 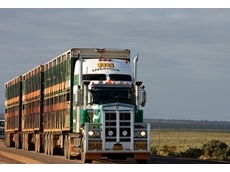 25/06/12 - The Livestock and Bulk Carriers Association (LBCA) is the leading NSW regionally focused road freight association. 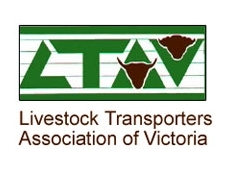 15/06/12 - From July 1, a number of new guidelines and standards relating to livestock transportation will be introduced and rolled out throughout the entire country. 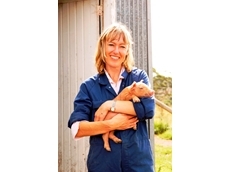 02/02/12 - 2012 is the Australian Year of The Farmer and the Australian Veterinary Association plans to help celebrate. 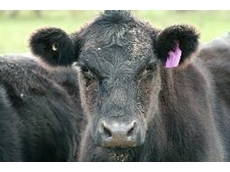 24/01/12 - The Australian Veterinary Association (AVA) supports the conclusions and recommendations contained in the Matthews Review of preparedness for foot and mouth disease. 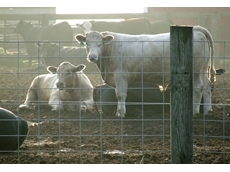 Stand Easy animal immobilisers - how do they work? 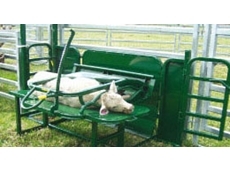 24/08/11 - Stand Easy animal immobilisers are engineered for the tough working conditions which are encountered when working with large animals. 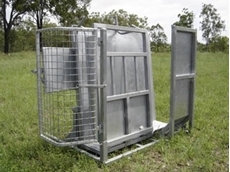 19/07/11 - The Romani Goat Handling Race is an on farm Australian-designed invention. 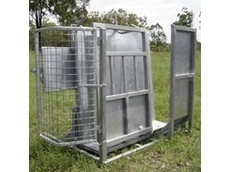 19/07/11 - Portable sheep yards from Commander Ag-Quip Innovative Farm Equipment are an essential piece of equipment for progressive sheep farmers. 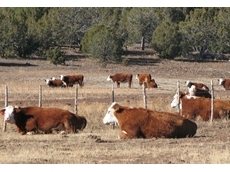 03/06/11 - Commander has developed a new series of cattle crushes designed to increase farmer's OH&S compliance. 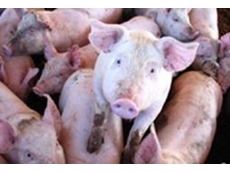 04/04/11 - Australia’s Pork Cooperative Research Centre (CRC) has announced it would be a major sponsor of the 2011 Australian Pig Vets meeting in Melbourne in July.